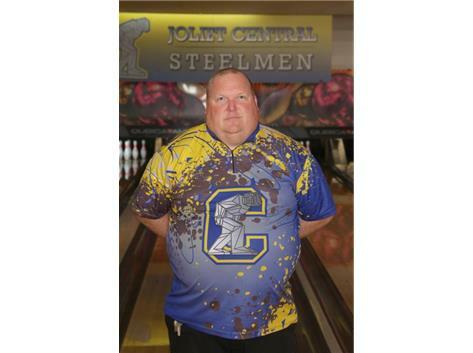 Welcome to the Joliet Central Boys Bowling Page! 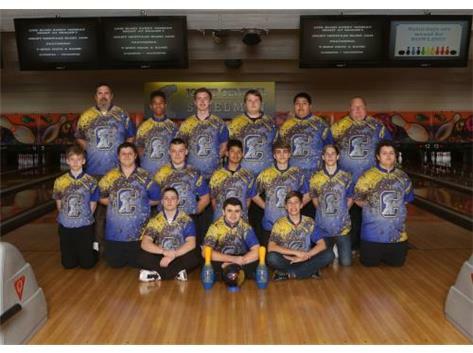 On this site you will find our schedule, results, photos, announcements and other important information regarding boys bowling. 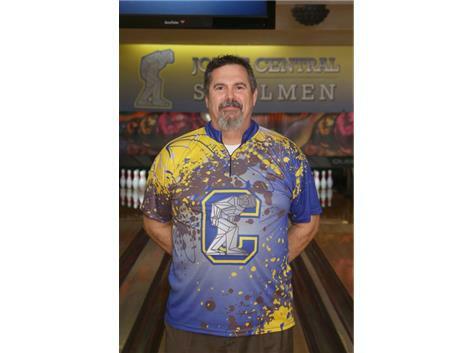 Boys Bowling will have tryouts October 22nd thru October 26th. ALL BOYS TRYING OUT FOR THE TEAM MUST BE REGISTERED ON 8to18 AND HAVE A VALID PHYSICAL on file. 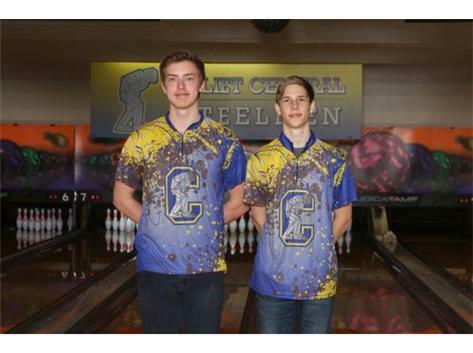 Check the schedule posted in the lower left corner/rail of this page for our season calendar. We'll practice proper delivery, form and balance, learn how to convert spares as well as understand the physics and geometry of the game. Determine how the ball is reacting to the lane conditions and learn to make the proper adjustments.